Country Summary: The United States and Mexico have been partners under the Hague Abduction Convention since 1991, and the United States has by far more abduction cases annually with Mexico than with any other country. Consequently, more cases have been resolved than with any other partner. In 2016, the Department noted serious concerns with a lack of communication from the Mexican Central Authority and identified shortcomings with respect to location efforts. Central Authority: The Mexican Central Authority communication with the U.S. Central Authority decreased significantly in 2016. Due to this lack of communication, left-behind parents were not always updated on the status of their applications in a timely manner. In light of the concerns about communication, both central authorities agreed to improve information exchanges in 2017. Voluntary Resolution: The Convention states that central authorities “shall take all appropriate measures to secure the voluntary return of the child or to bring about an amicable resolution of the issues.” In 2016, 25 abduction cases were resolved through voluntary means. Location: In 2016, Mexican law enforcement improved on its efforts to locate missing children. In some cases, however, the competent authorities did not take swift action to locate a child after filing a Convention application. The inability to locate the children was the root cause of most unresolved applications. The average time to locate a child was 15 months and ten days. As of December 31, 2016, there are 41 cases where the Mexican authorities were seeking to locate abducted children. Judicial Authorities: First-instance courts generally decided Convention cases in a manner that was timely and consistent with the Convention. Delays were often related to the amparo, a constitutionally-based injunction that suspends the effects of a lower court’s decision. 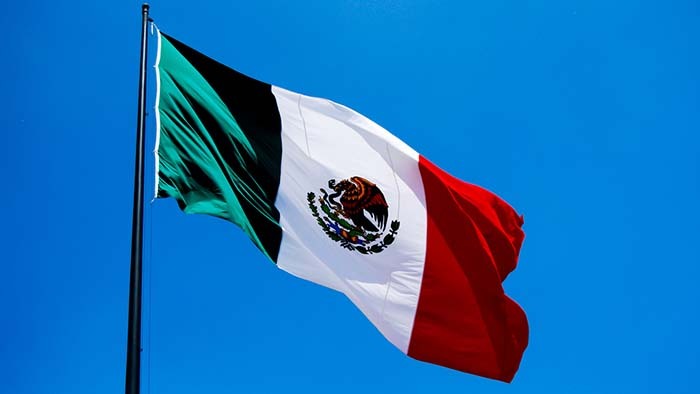 Enforcement: Decisions in Convention cases in Mexico were generally enforced in a timely manner. However, two cases were pending for more than 12 months and law enforcement was unable to execute the return orders. In total, there were eight cases that were unresolved for more than 12 months (accounting for seven percent of the total cases filed with the FCA) and law enforcement failed to locate a child or enforce a return order. Access: In 2016, the U.S. Central Authority acted on 21 open access cases under the Convention in Mexico. Of these, 12 cases were opened in 2016. Ten access cases were filed with the Mexican Central Authority, including four that were filed initially in 2016. By December 31, 2016, five cases (24 percent) were resolved and seven cases were closed for other reasons. By December 31, 2016, nine access cases remained open. No cases were pending with the Mexican authorities for more than 12 months. Department Recommendations: The Department will intensify engagement with the Mexican authorities to address issues of concern. The Department also recommends an emphasis on preventing abductions.